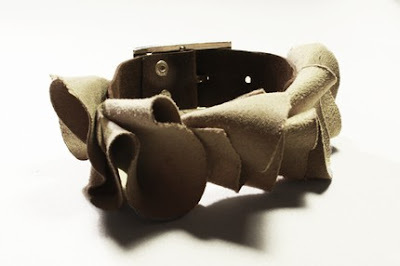 Handcrafted from suede and brown flannelette belt, this bracelet is adjustable from 6" to 8". Crafted from a metal zipper and soft leather like textual fabric, this piece is 8.5-10" in length and the bow is 6" x 2". 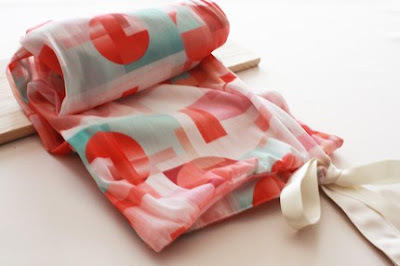 This scarf is 6"x56" of chiffon and sateen fabric with ribbon detail. 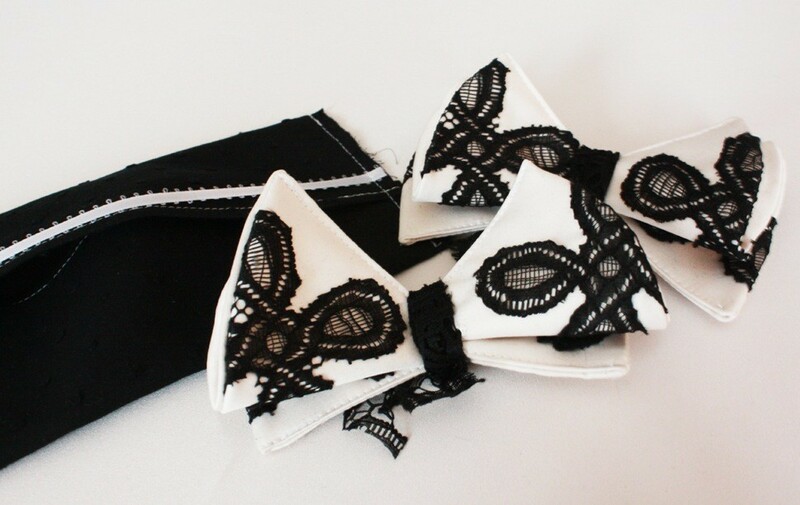 This week if you are the lucky winner you will receive the Lace Bow Brooch and Necklace, which can be worn two stylish ways. 1. Check out Toastory. Come back here and comment on your favorite item. Entries will be accepted until Saturday at midnight. Winner will be announced on Sunday. I think the bracelet belts are so cool! 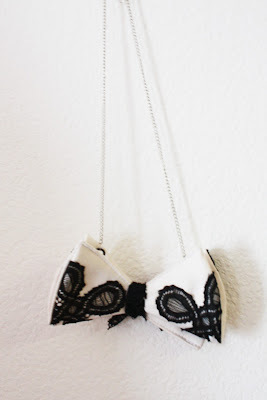 But I also love anything that incorporates bows. 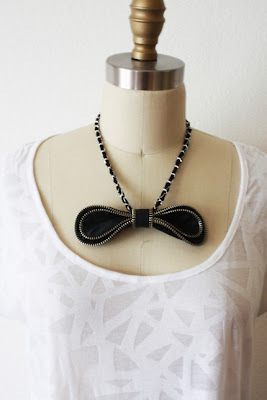 I like the luxurious lime bow tie necklace!